Mr. Starkov is a computer scientist and entrepreneur with over 25 years of experience in software consulting and development. Mr. Starkov also has over 15 years of experience leveraging technology to improve construction project delivery and management of the built environment. Mr. Starkov’s experience in the AEC, IT, and Facilities Management arenas and his in depth knowledge of Building Information Modeling (BIM), Lean Construction methodology, and Energy Management issues provide him with the unique capability of providing versatile information-enabled solutions. He brings particular expertise in technology-enabled COBie (Construction Operation Building information exchange) workflow analysis and in creating applications that combine relational databases with analytical and visualization capabilities. Mr. Starkov participates in developing COBie v.3.0 standard. 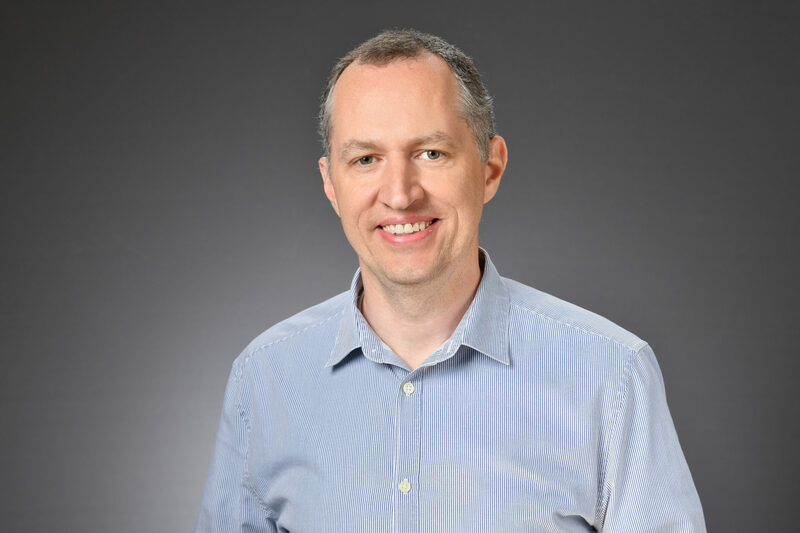 Prior to co-founding EcoDomus, Mr. Starkov co-founded Latista Technologies (acquired by Textura, now Oracle), the leading provider of construction field administration software solutions. Mr. Starkov is a recipient of FIATECH (www.fiatech.org) CETI award for “Lifecycle Data Integration” in 2010 and 2013, I2SL (International Society for Sustainable Laboratories) Go Beyond award for “BIM for Lifecycle Management”, and he has been profiled in the ENR Magazine’s cover story in March 2011. Mr. Starkov has helped many leading organizations develop their BIM strategy. Among them: US Government Services Administration, US Department of Veterans Affairs, Government of Alberta (Canada), Massachusetts Port Authority, US National Institutes of Health, Google, Singapore BCA, etc.